What would it be like, to be a Lilliput in the middle of the table set before me, I wondered? 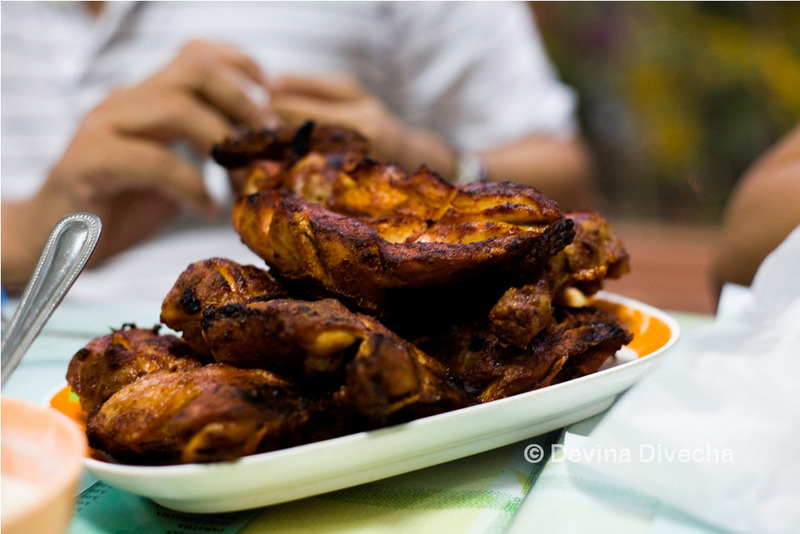 To run amok amidst the chargrilled chicken tikkas, to break off a piece of chicken as big as a boulder and devour it? 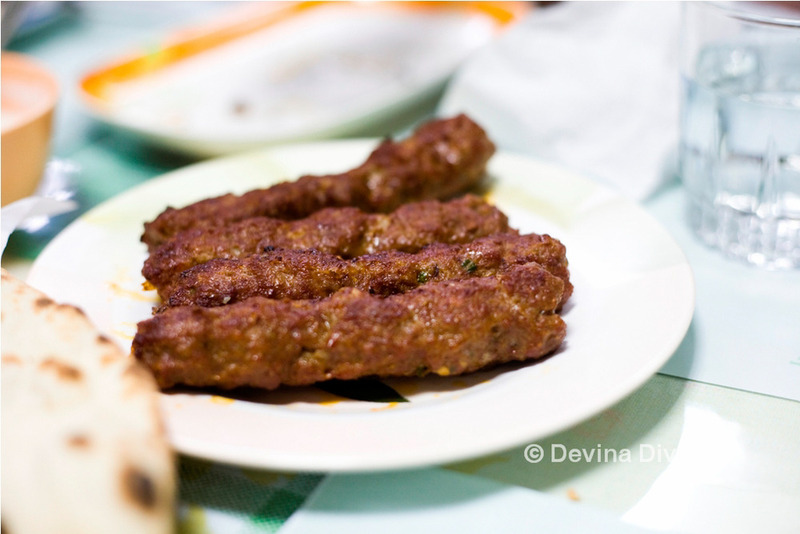 To skip over to these soft, massive mounds of kababs and nibble softly at the side? 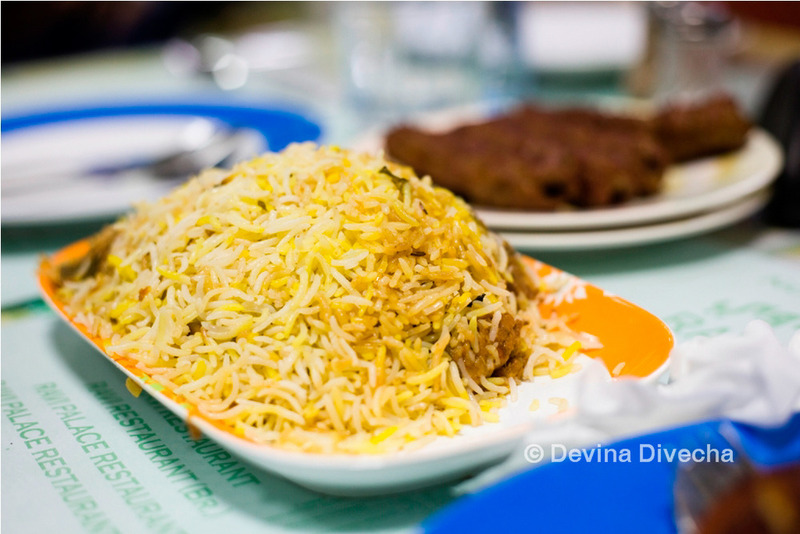 To dive into a sea of yellow-orange rice and meat and swim in the middle of all the spices? Well for one, I’d have to be darn clean. Let’s start off with the naan, which was light and had the right bite of crisp to it and just about fluffy (cannot resist screaming FLOOFAY* out here just because I can and it sounds funny). 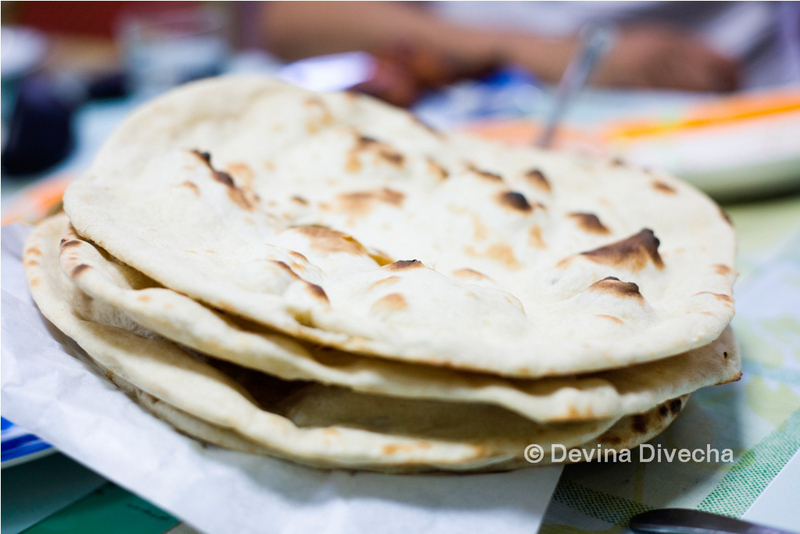 But what does one at Ravi’s have with the non-floofay-but-fluffy naan? How about some chicken tikka, grilled to tantalising perfection? Dipped in some raita? No? 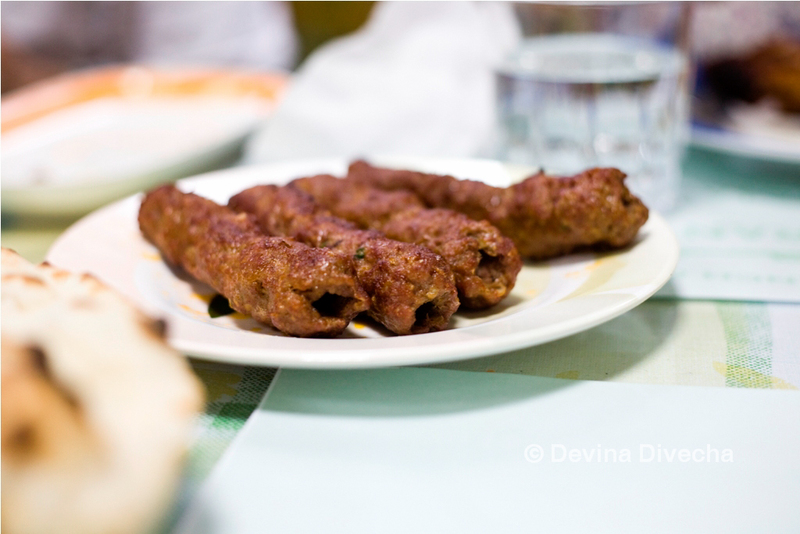 Okay you fussy little fellow, how about some chicken kababs, soft and luscious, that melt in your mouth? No? Seriously, you’re making it so hard. Chicken Achari then? Wait, what? You want it all? Okay, put it all on a plate then. EAT! 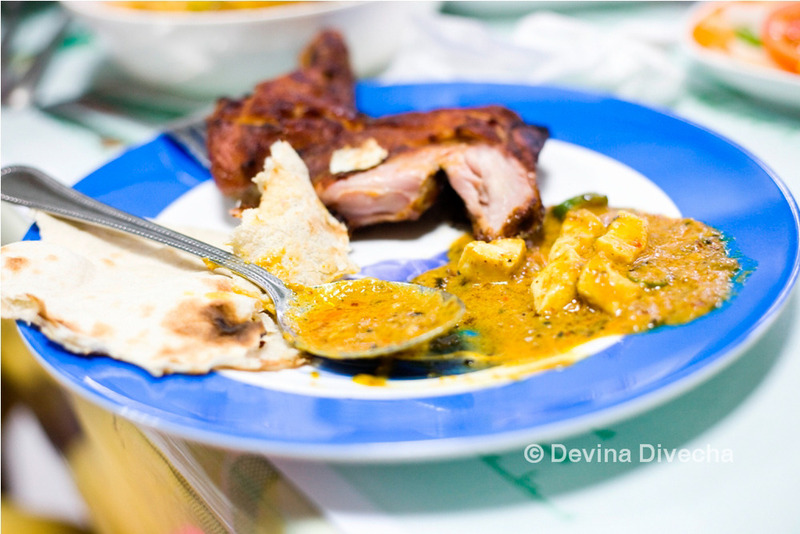 Okay, let’s serve the plate in a… wait…WAIT! Stop filling your pla-… can you please behave with some sense of decorum!? Why are you stuffing your mouth?! *The word ‘Floofay’ is copyrighted to Ms I Live in a Frying Pan when she speaks about buns (of the food variety) and also potentially, baby frying pans, and Ms FooDee makes no claim to the Floofay-ness for fear of being pelted with granite-rock. 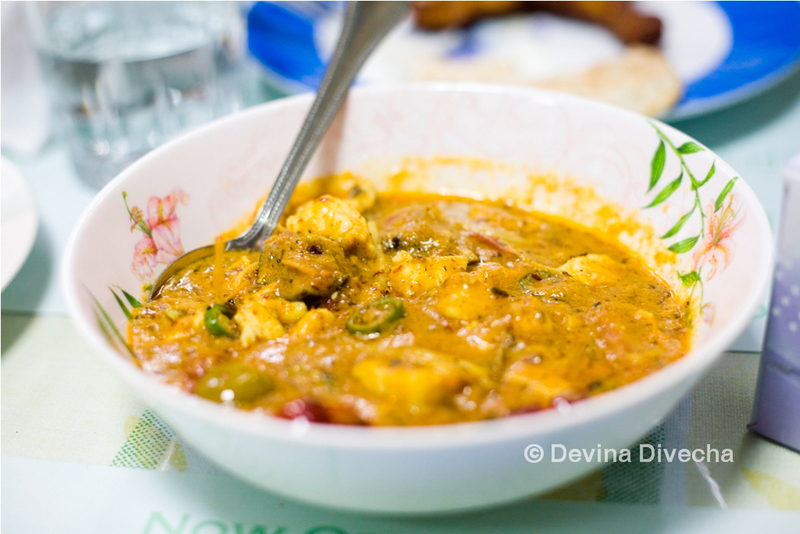 Note: Also have a look at the Raavi’s in London! 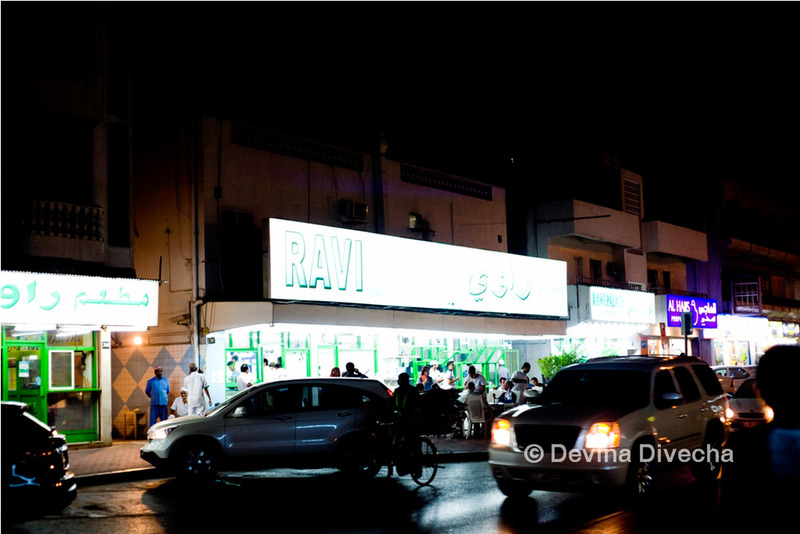 Note number two: Ravi in Dubai is located in Satwa, off the Al Dhiyafah roundabout; they’ve opened another branch in Karama, bordering Bur Dubai, opposite Bur Juman and near the Khalid Bin Waleed metro station. I haven’t gone there and I suspect the loyalist in me will not. Satwa is THE place to go! FLOOOOOOFAAAAAAAY!!! I am such a fan of this post, everything about it, the writing style, the pictures, everything everything! That camera…it’s like you had all this magic photo genie in you, and this camera has released it for the world to see! Jeez, you’re making a poet out of me Dee.I love your fluffy naan and everything about this post so much that…that can I have a printed fluffy naan picture with your autograph on it? Yummy post! I’m soo hungry now!!!! And its SO your fault! I have been to their joint a very long time ago..after reading, i guess its about time i paid another visit? Great Going! 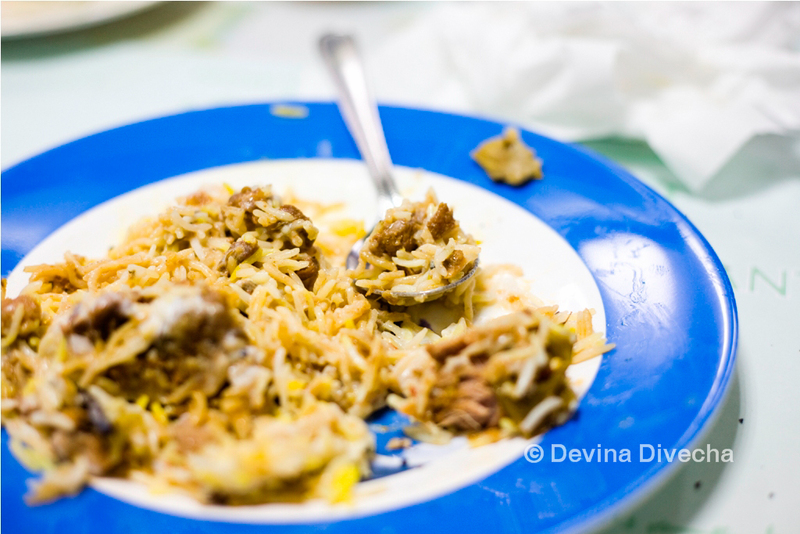 Don’t go to the Karama branch…. Eons away from the main deal…I’m hungry now! This has got me droo-oooh-ling. I luuuurve Ravi! Your post has reignited my desire for Ravi’s. It’s been sooooo long, need to return. Love the pictorial post.